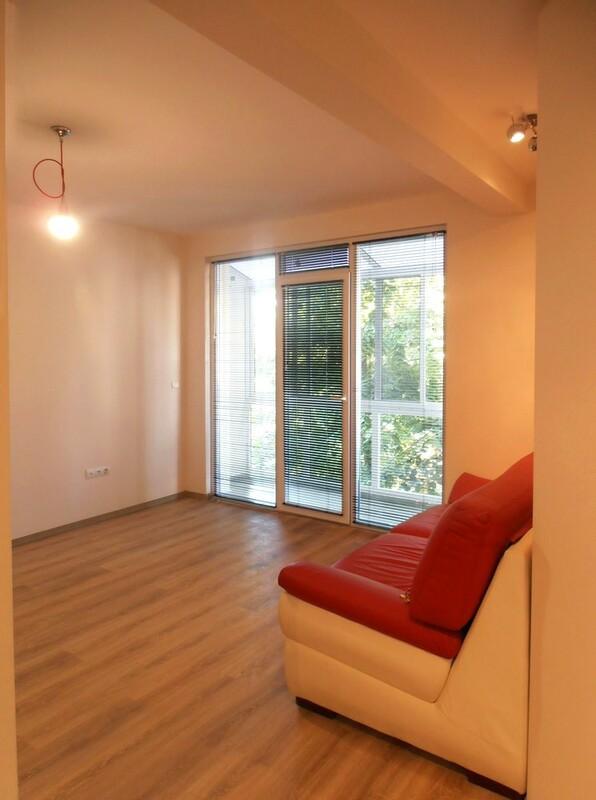 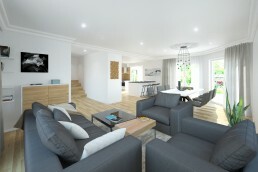 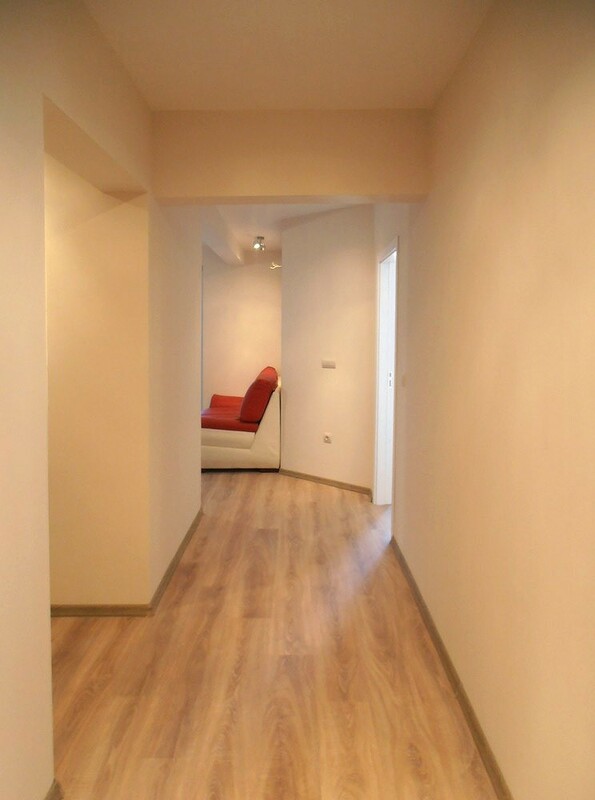 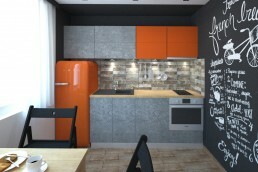 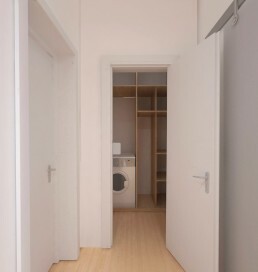 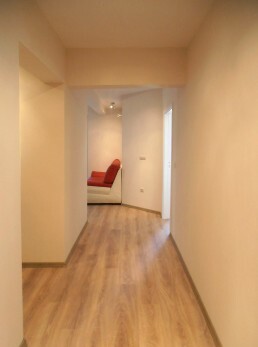 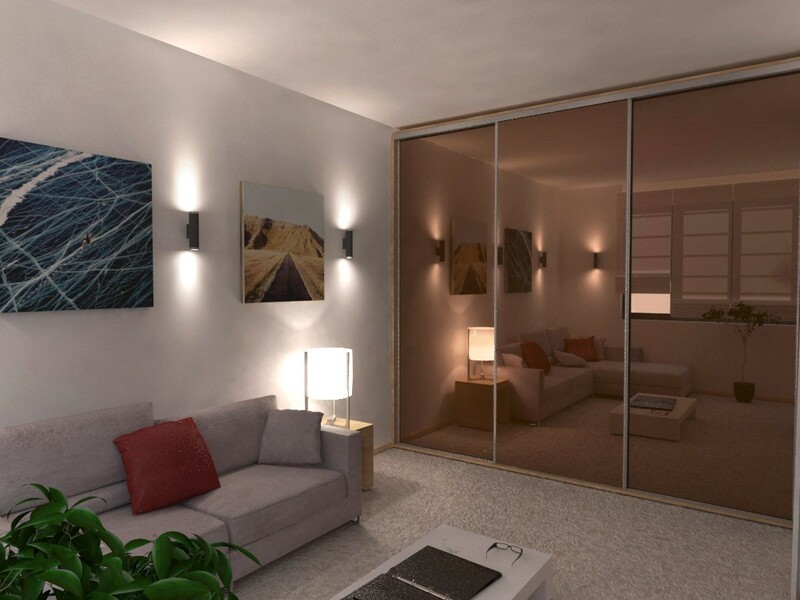 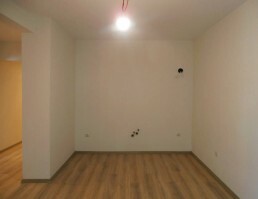 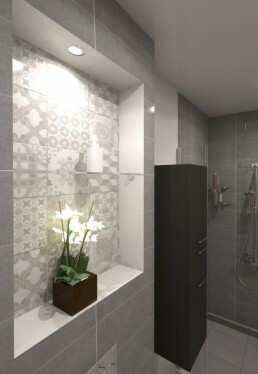 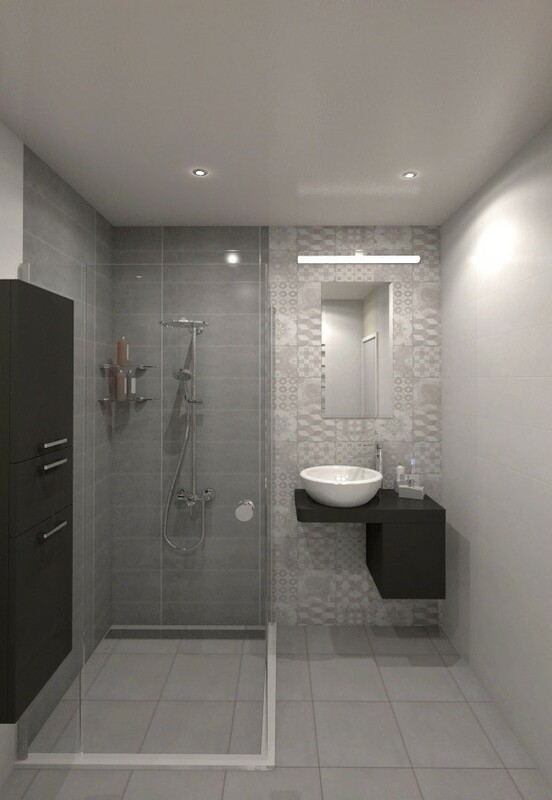 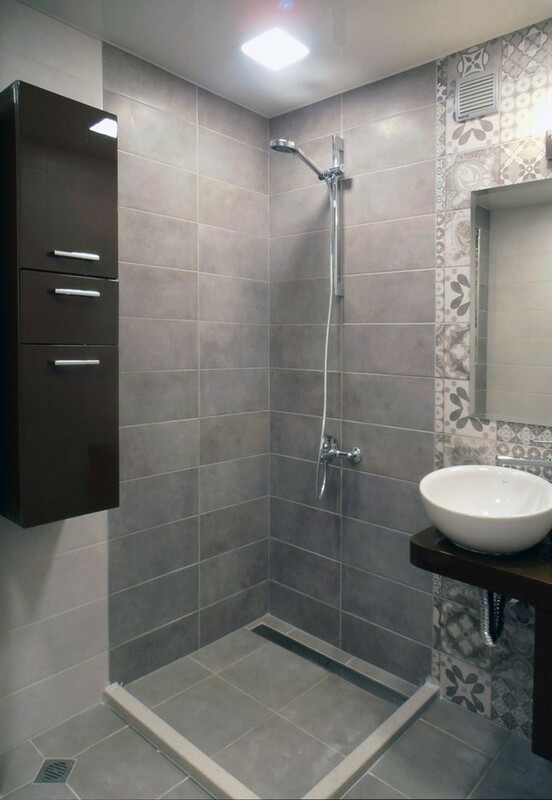 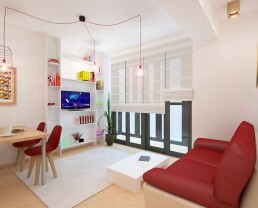 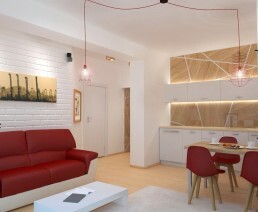 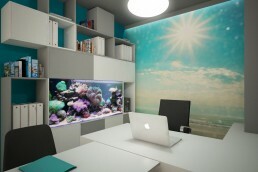 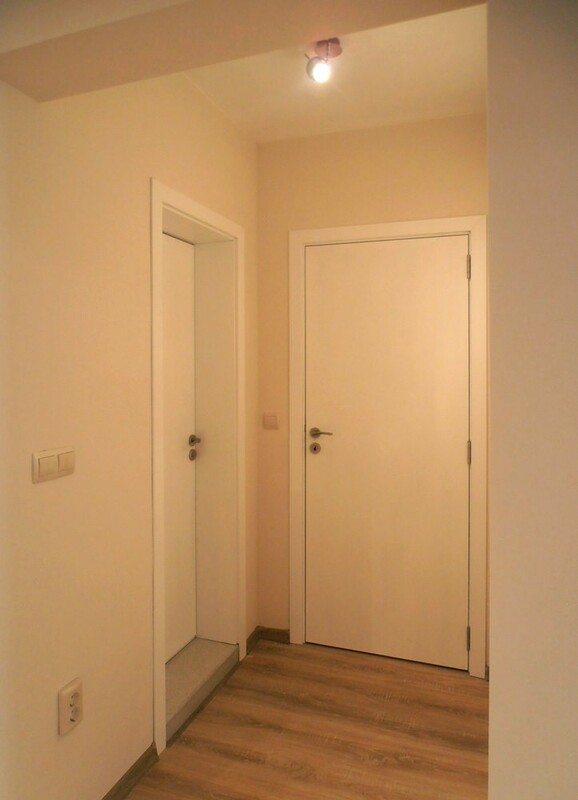 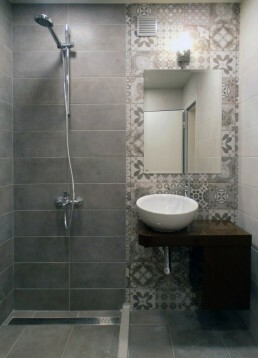 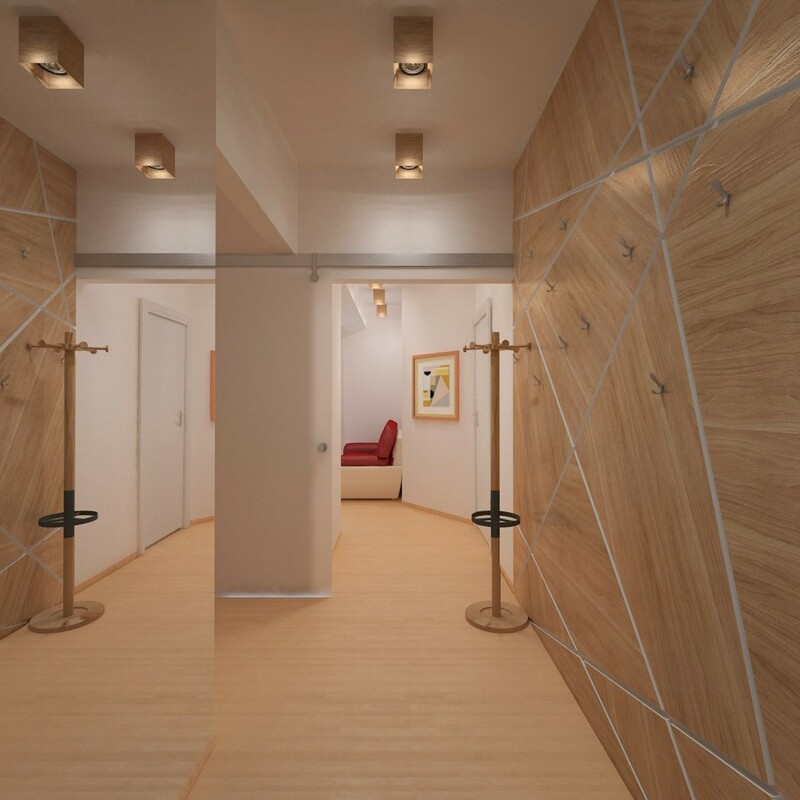 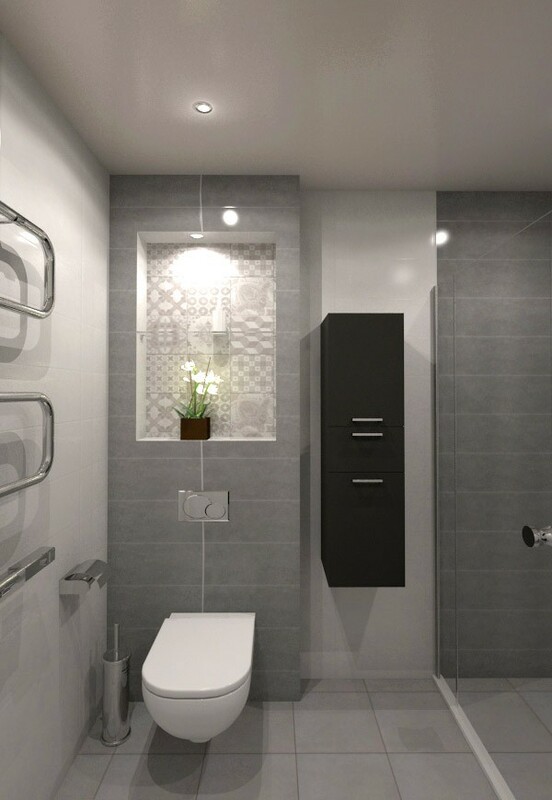 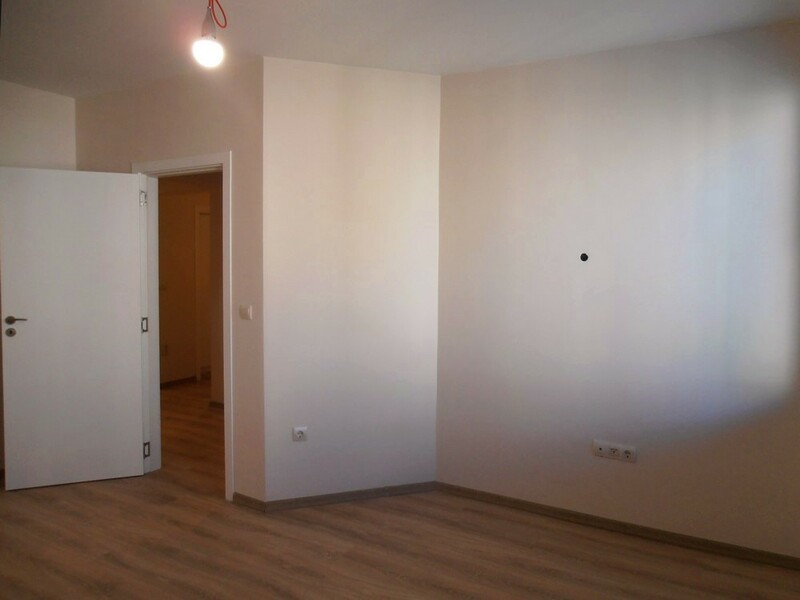 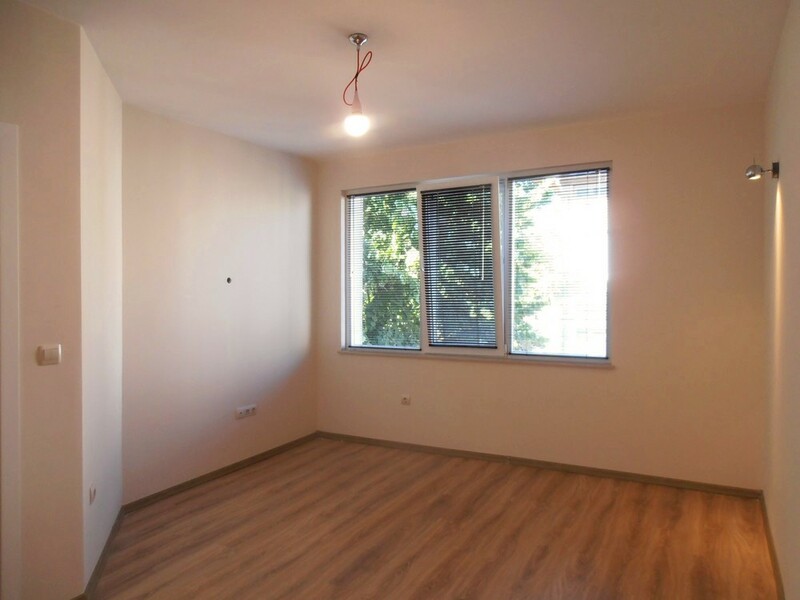 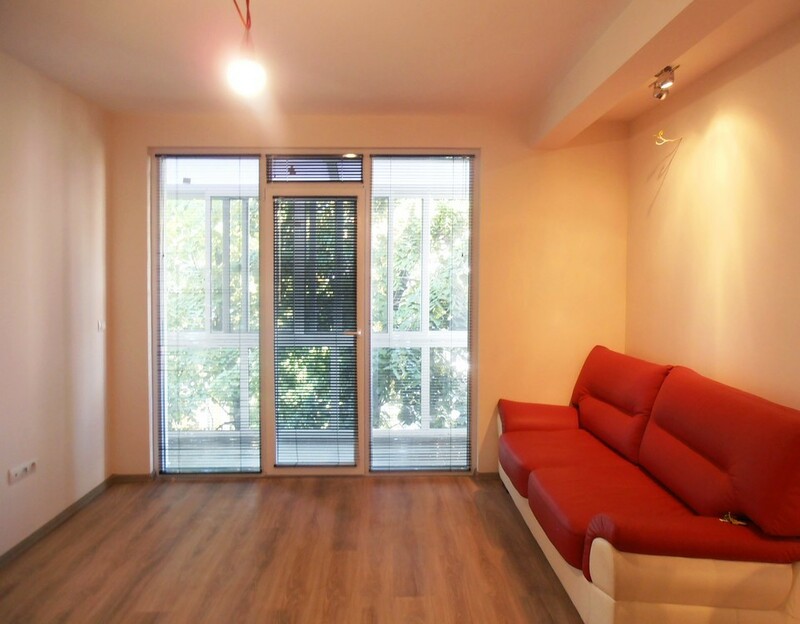 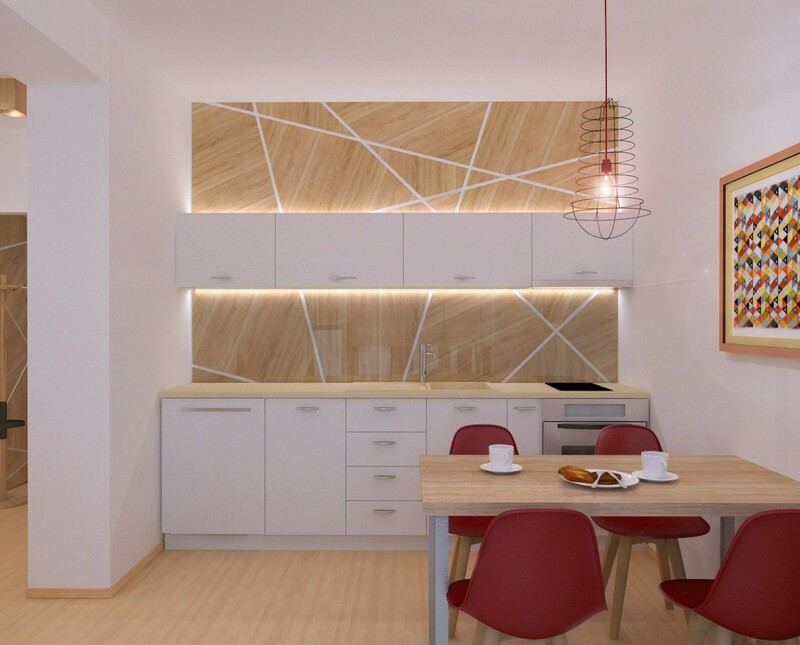 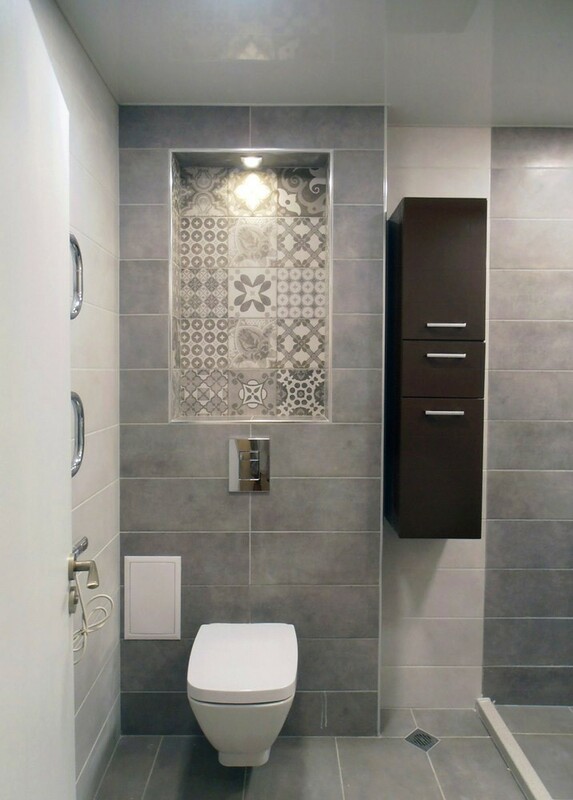 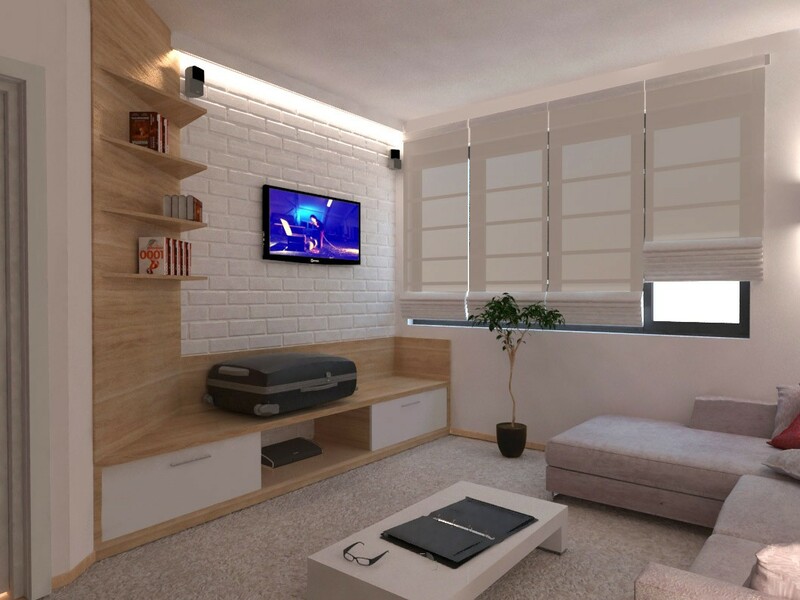 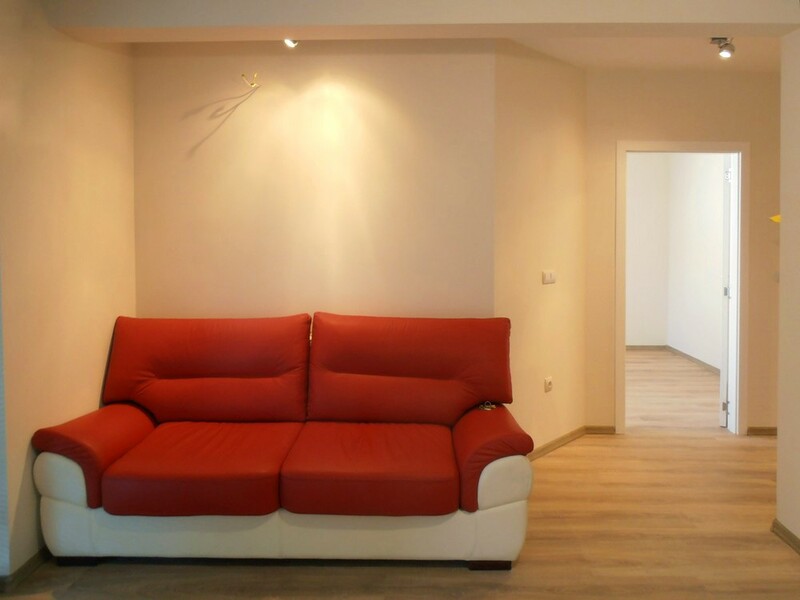 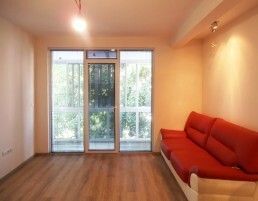 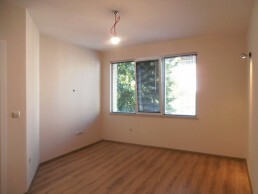 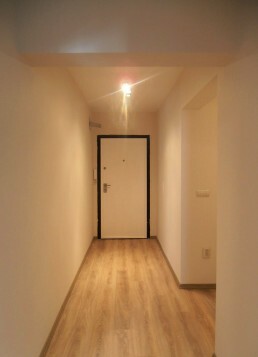 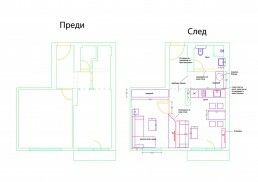 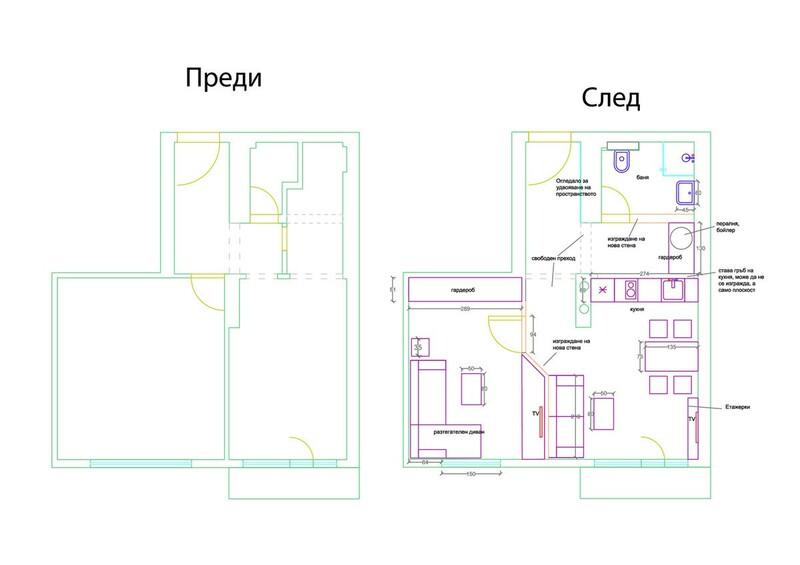 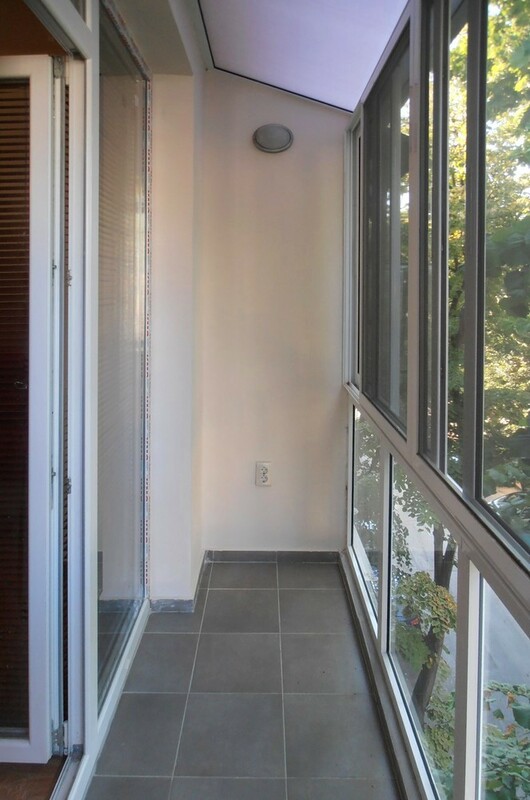 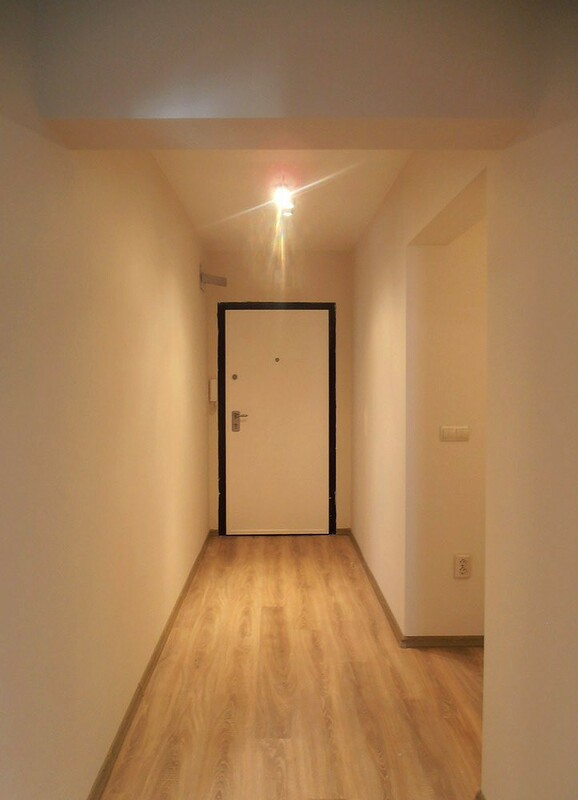 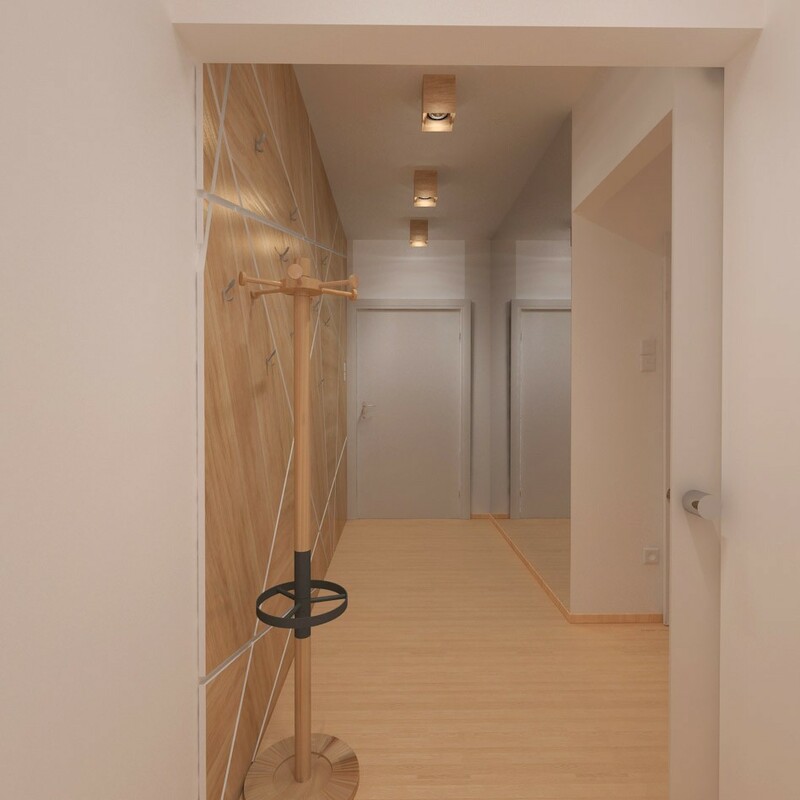 An appartment for holidays in the city centre of Varna, 49 m2. 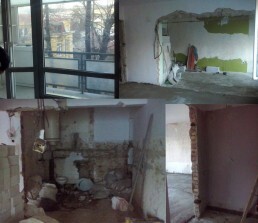 As you can see in the first picture, a thorough redestribution was needed to match the vacation needs. 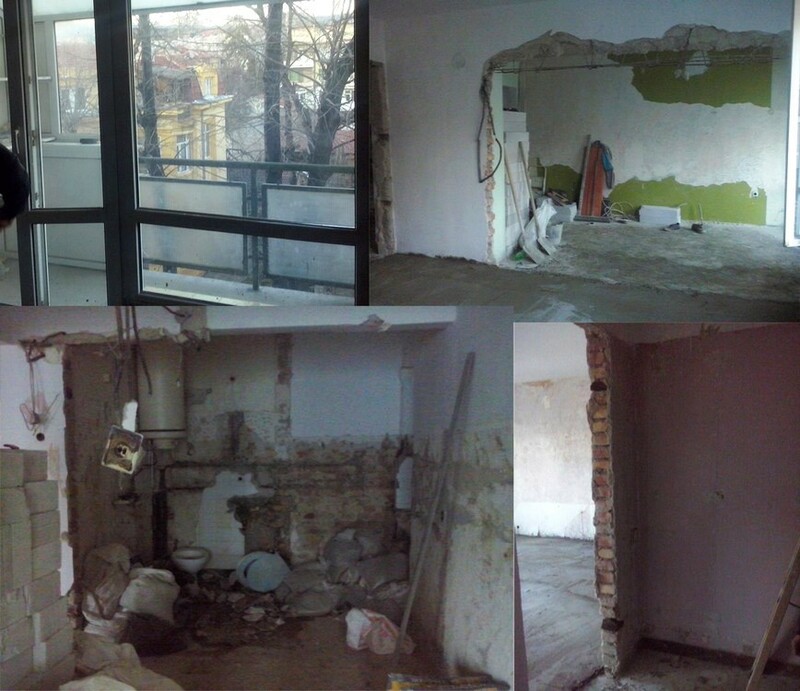 During construction the appartment was decided to be put up FOR SALE and the condition you see in the last pictures was the last state completed for the time being.